Ghostwriters Collective is a curated group of musicians, artists and producers who use the site as a platform to present songs without having to label them. 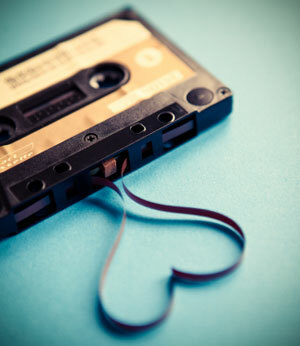 These songs can be singles, collaborations or instrumentals. Writers can use their full name, pseudonym or remain anonymous for each track. All artwork is created by the site, saving artists from having to create new artwork for each release. The collective is also created for the purpose of having a fast output of songs; an innovative way to release music without having to finish another nine songs for a full length album. 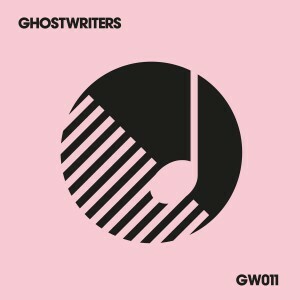 Over time, the Ghostwriters’ catalogue will expand to become a go-to site for interesting new music, available for purchase or streaming.